Limited availability on this style of fur. 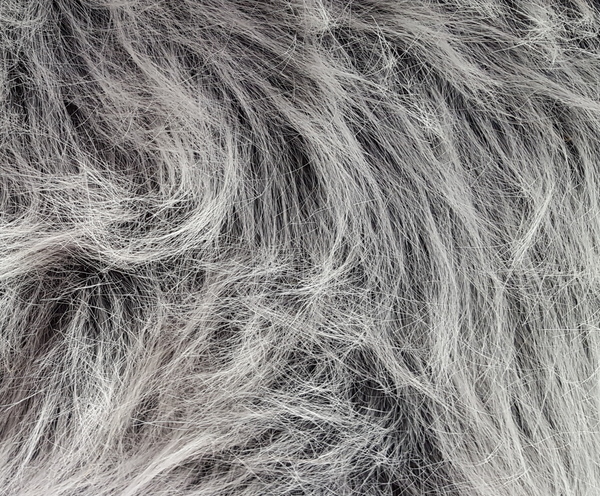 1 yard minimum on this style of fur. When its gone its gone. The nap is about 2 5/8" long at its longest. 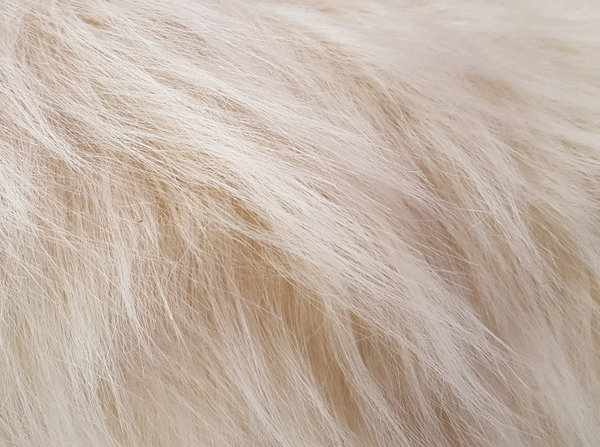 In contrast to some of the other furs that we carry this is a smoother fur that lays pretty flat. Think hairy not fuzzy or furry. Think troll hair. This is a good option for animal costumes or costumes for animals! 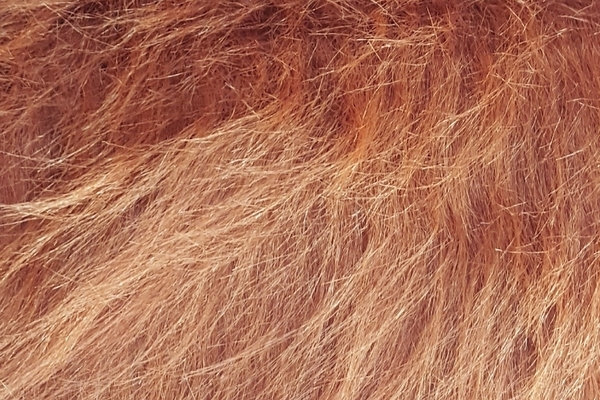 It is a thin enough fur that is also appropriate for applications where you just need a bit of hair. Naturals! Limited to stock on hand! Brights! Limited to stock on hand!